Home Music + Movies + TV What was the New Romantic movement? The New Romantic movement began in British nightclubs at the end of the 1970s, and peaked in 1981. It was characterized by eccentric, flamboyant fashions and although it started in London and Birmingham, spread quickly to other cities. The movement has often been seen as something of a reaction to the dominant punk scene of the time. In contrast to the spartan, utilitarian clothing favored by punks, those who identified as New Romantics wore extravagant, androgynous clothing and experimented with cosmetics. It was this gender bending which came to characterize the moment, and followers often wore updated versions of historical dress, including frills, ruffles and elements from pierrot clowns, cabaret costumes and even puritans. Music and fashion were closely intertwined and the bands who were part of the movement pioneered the use of synthesizers and synth pop. These included Duran Duran, Boy George and Spandau Ballet. Early synth-pop was described as eerie and often featured droning electronic noises with little change in inflection. Duran Duran changed all of that by introducing dance beats to the sound, helping to create the early versions of what we know as dance music today. The innovative sounds coming out of the UK helped to spearhead a second British Invasion in the US charts – in the year 1983, 30% of all record sales in the states were from British bands. It helped to make the synthesiser a staple of pop music around the world, and although the New Romantic movement fizzled out after just a few years, the sound which it had pioneered persists to this day. 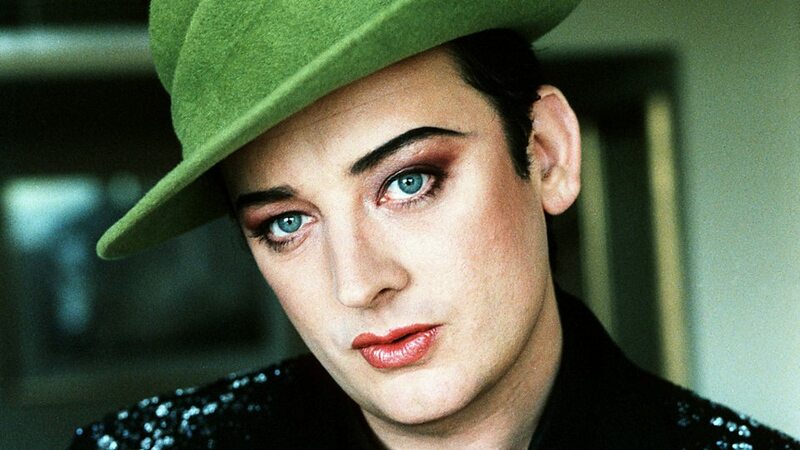 Boy George is signed to a music agency in London and was one of the pioneers of the New Romantic movement, he’s still performing around the world so contact Boy George’s music agents if you’d like to book him.